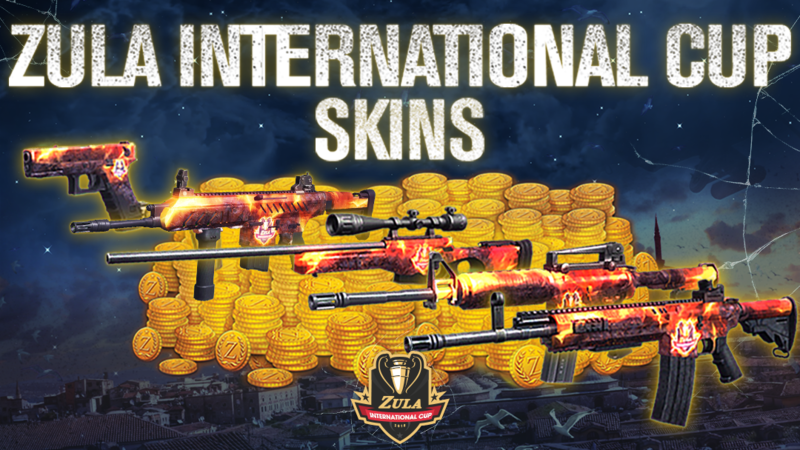 In order to remember the Zula International Cup we bring you 2 special packs of gold + Zula International Cup EPIC Skins. You can check the skins in this video. IMPORTANT: Offer valid from 25/01/2019 at 11:00 (CET) until 28/01/2019 at 11:00 (CET). The packs will be available in the Gold Shop. 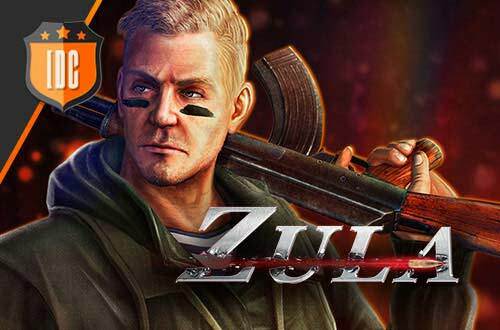 Don't miss the opportunity o getting this great skins together with the gold!